The British Business Bank signed the Women in Finance Charter in March 2018. 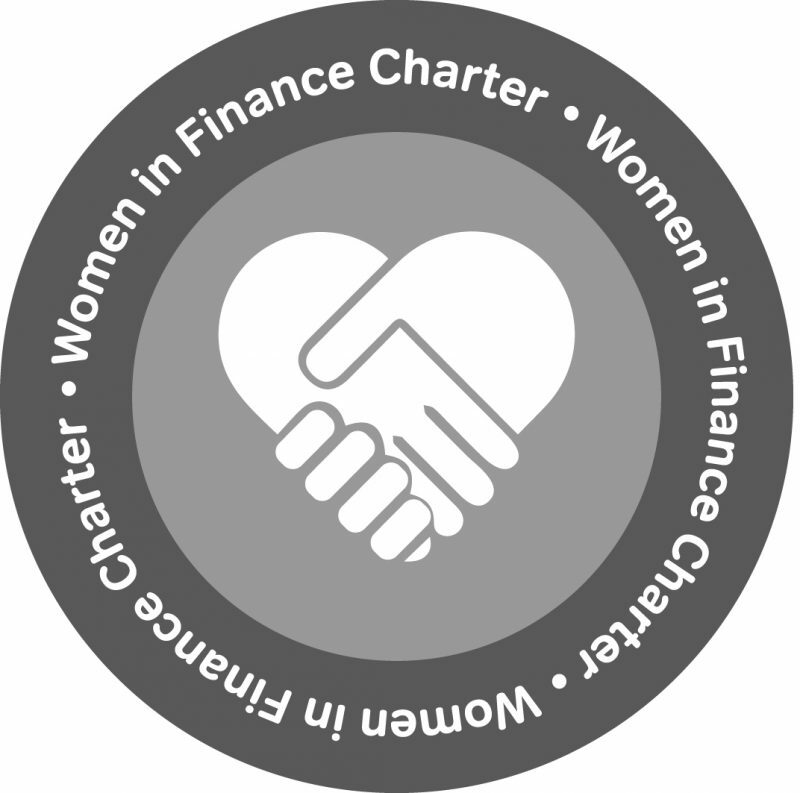 The Women in Finance Charter is sponsored by HM Treasury and is a pledge for gender balance across financial services. By signing up to this Charter we are pledging to be one of the leading businesses in the financial services sector. The British Business Bank is aiming for a 50:50 gender balance on the senior management team (ExCo – band 3) with 10% tolerance by October 2021. The British Business Bank will report annually on progress to deliver this target. Our Chief Executive, Keith Morgan, is accountable for gender diversity and inclusion at the British Business Bank.